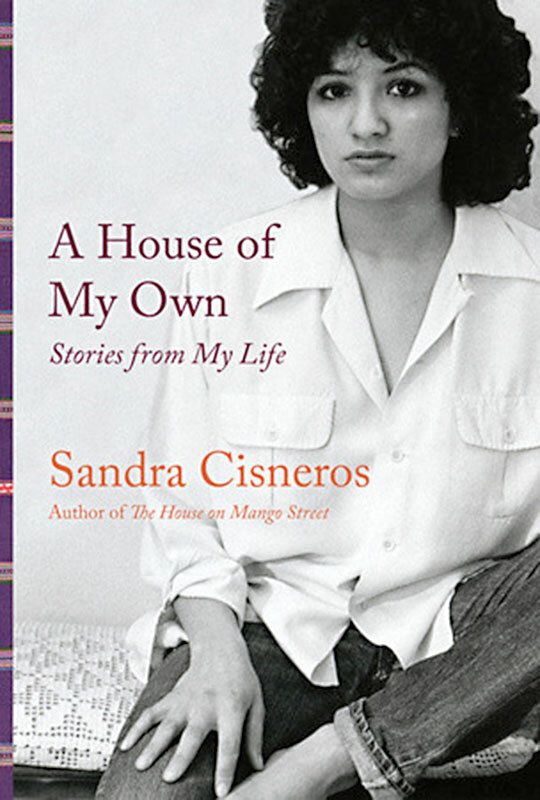 A memoir celebrating a life lived to the fullest from Mexican writer Sandra Cisneros. Her story doesn’t unfold chronologically. It comes like life and wisdom — in layers. She pushes forward and travels back, opening the windows and doors of her home so we can see inside. A House of My Own isn't a greatest-hits collection or a slap-dash clean-out-the-archive grouping. It is a surprisingly resonant account of Cisneros' life, which is woven through each of these pieces, regardless of their subject. What did you think of A House of My Own: Stories From My Life?